We respect your privacy and will not pass your details onto ANYONE else. With the recent launch of Goose Island’s session beer, “Midway”, we were asked to photograph the can and various animations for its launch. It’s all over London right now! Thanks to Mother (London) and Wellcom London for the commission. 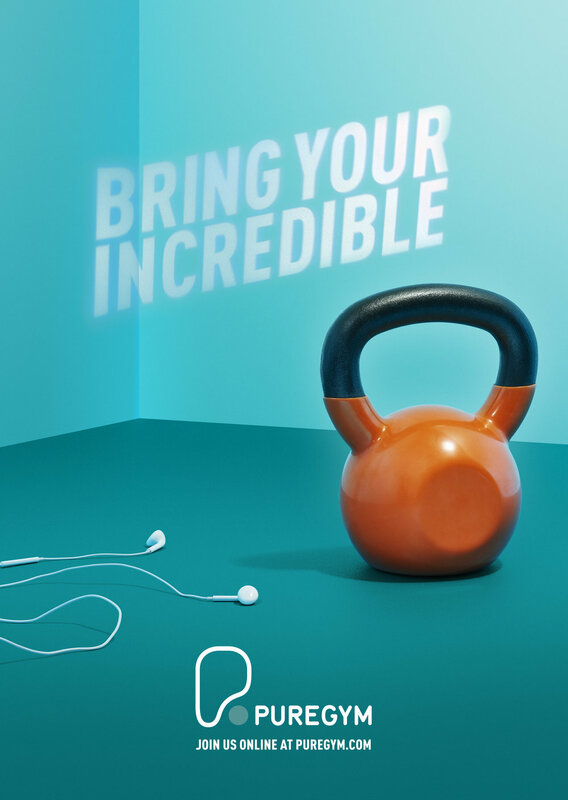 We had an INCREDIBLE few days shooting these adverts for PureGym with BJL Agency, in late 2017. They're currently rolling out all over the UK, and here are a couple of our favourites, with a couple of behind-the-scenes snaps. We were recently commissioned by Wellcom Worldwide and Mother London, to create a series of animations showing their redesigned can. Working closely with the team at Mother, as well as lighting the cans and liquids beautifully (in our humble opinion! ), we created a bespoke rig to roll and spin the cans, to show a realistic and accurate roll. Below are a couple of the 8 animations we created. 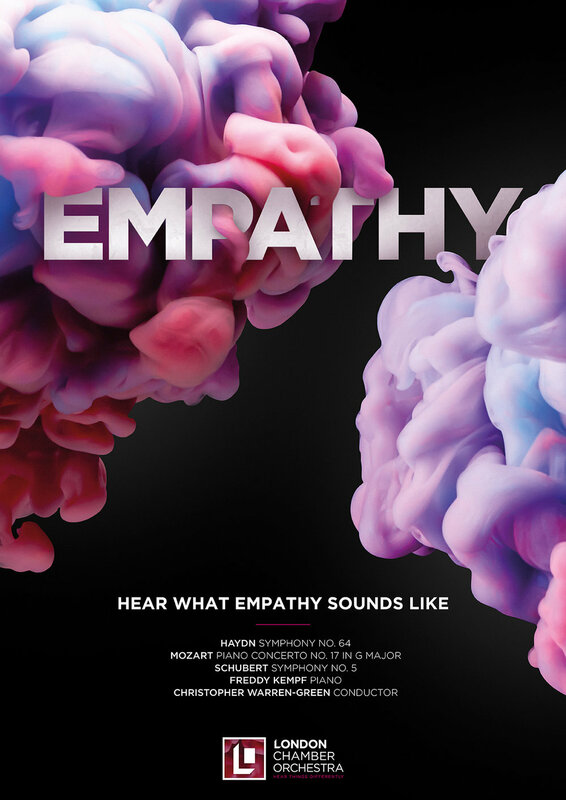 We were commissioned by Innocean UK to create some work along the theme of Emotions, for the London Chamber Orchestra's new season of concerts. We created a series of both stills and moving image, using coloured paints and inks, dropped into water, which created ethereal clouds and plumes, mixing together and creating some really beautiful imagery. Thanks to Dom Sweeney and everyone at Innocean for commissioning us, to Paul Blackshaw and Alex Ingram for helping with lighting and the logistics of moving the tonnes of water we used in the process, and to Tom Stewart for his expert camera operating and advice with the moving image. Late in 2015, I shot these adverts for KIA / Innocean UK, appealing to all of the car proud drivers out there.